​How are our programs different? “Experience is the best teacher, that's what I've always believed in.” - Founder of Apprentice Education, John Ma. After having been in the education industry for two decades, John Ma, the Founder of this educating program, has personally been guiding students in both their academic and personal endeavors. Throughout the years of the soaring tech, students are becoming more indulgent in the virtual world, and the top-tier colleges are becoming more competitive in search of applicants who can prove themselves otherwise. In the year 2011, Mr. Ma. Came up with an idea of personally taking students to different parts of California in search of unique extracurricular experience. 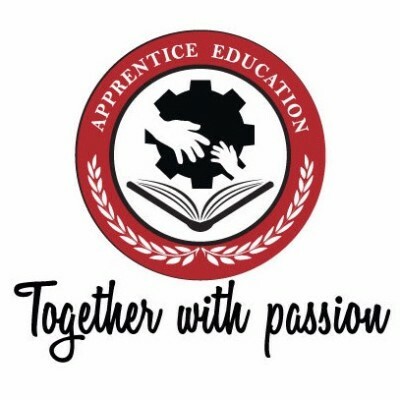 Due to the spread of information, more parents have suggested that Apprentice Education take kids outside the country and bring back not only the one-of-a-kind activity profile that is highly valued by top-tier colleges but also confidence and a grateful heart. This is where our inspirational adventure begins. Scorching desert, boundaryless steppe, and the rich history of Silk Road have drawn people to Xinjiang (China) for centuries. 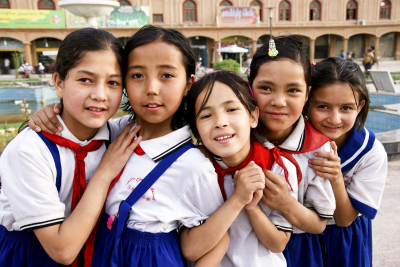 Bordering eight countries, this region of the world’s extremes in Central Asia is ethnically and culturally diversified and offers an unmatched experience for students who are interested in the study of humanities. Students will be helping out in the local charity organizations, engaging in Islamic daily life, enjoying the exotic cuisines, riding camels in the desert, visiting point of interests and much more. 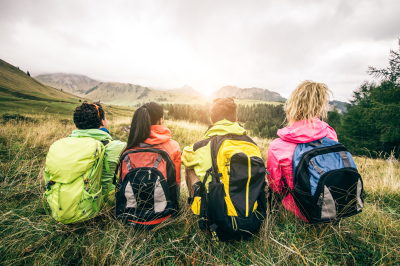 Due to the region’s uniqueness, remoteness, inaccessibility, and as well as the benevolent nature of the volunteering, students are sure to have an extraordinary experience to brag about. Besides coffee, the biggest success story in the beverage market in the past decade has been the booming Bubble Tea. 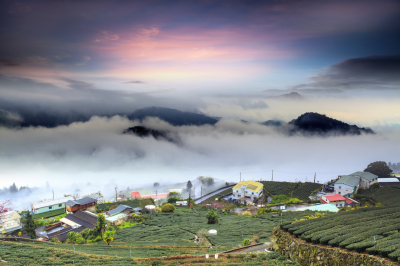 The Tea originated in Taiwan, and its aromatic tea comes from the island’s high mountains of Alishan. 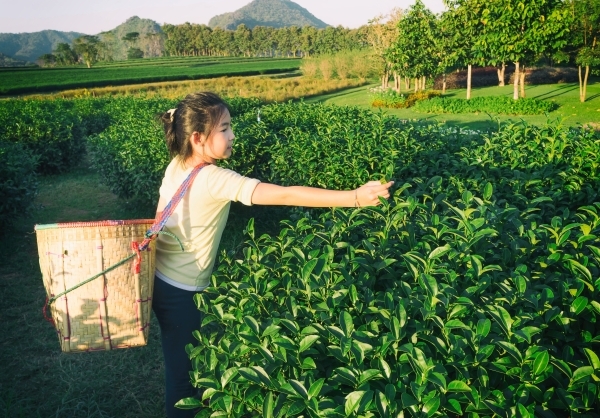 Students interested in the study of business will have the opportunity to participate in growing, harvesting, and drying the tea, etc. They will research on the business aspects and potential of the tea and work on signature projects with our experienced educators. 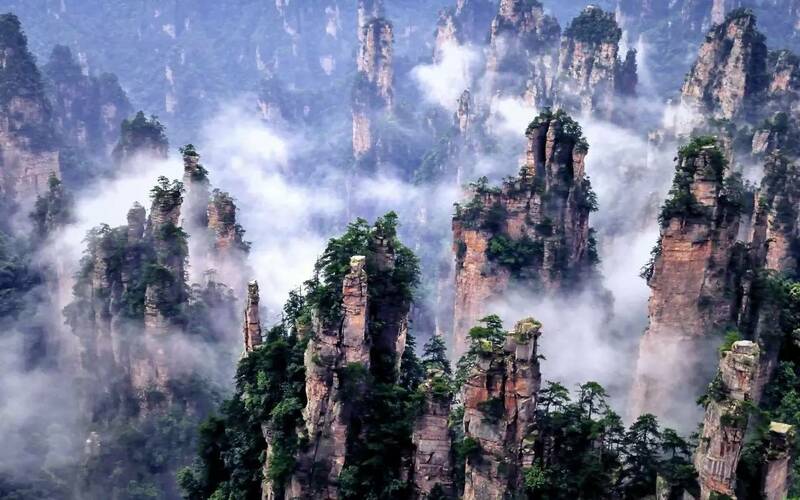 Outdoor enthusiasts will enjoy the awe-inspiring scenery of the high mountains and diverse nature views. We will also join the aboriginal festivals and learn about their heritage through hands-on activities. A destination all its own, and let’s not forget Taiwan has some of the globally-known street food, which also promises to add delight to the experience. This high-end program is designed to prepare students for a career in medicine through actual medical research and experiential hands-on opportunities under the guidance of a medical group based in California. 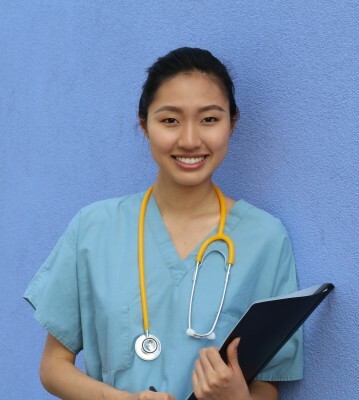 Conducting medical research is critical to be admitted to top medical schools and shadowing real physicians at work is an essential indicator of students’ passion in the field of medicine – both are not taught in class. 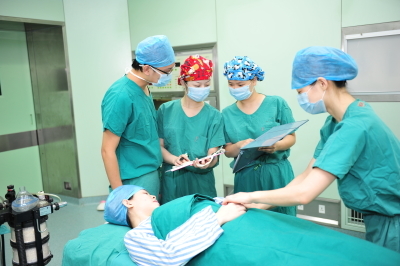 Students will work on doctor-led projects in a hospital in China. 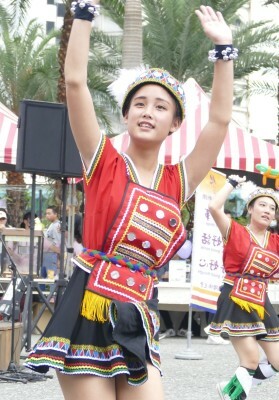 During stuents’ leisure time, they will be taken on unforgettable tours to points of interest. This great opportunity is uncommon, and the internship is highly valued. Interested students are to send in their application first inother to enjoy this once in a lifetime opportunity. Questions? Read Our "Frequently Asked Questions"
Contact us about the Early Bird Discounts!